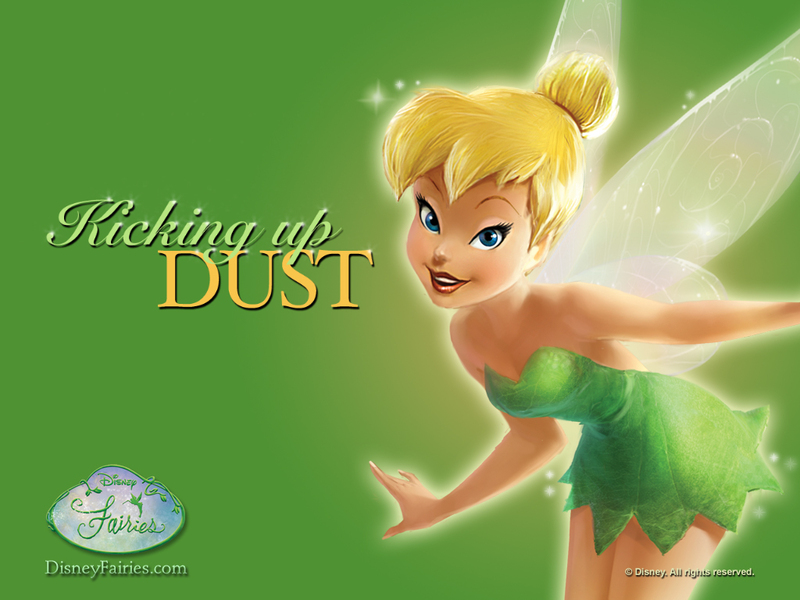 Tinker Bell. . HD Wallpaper and background images in the Disney club tagged: tinkerbell. Old Disney sinema vs. New Disney Movies.